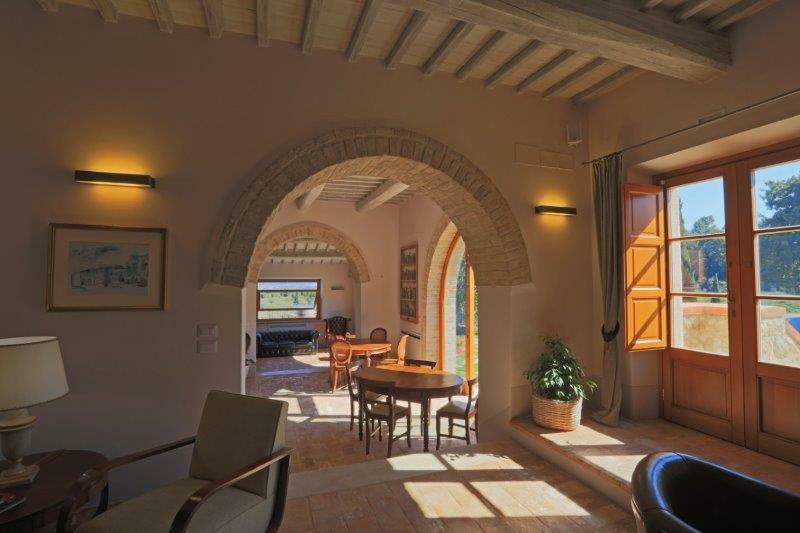 Stunning wine estate for sale in Tuscany. 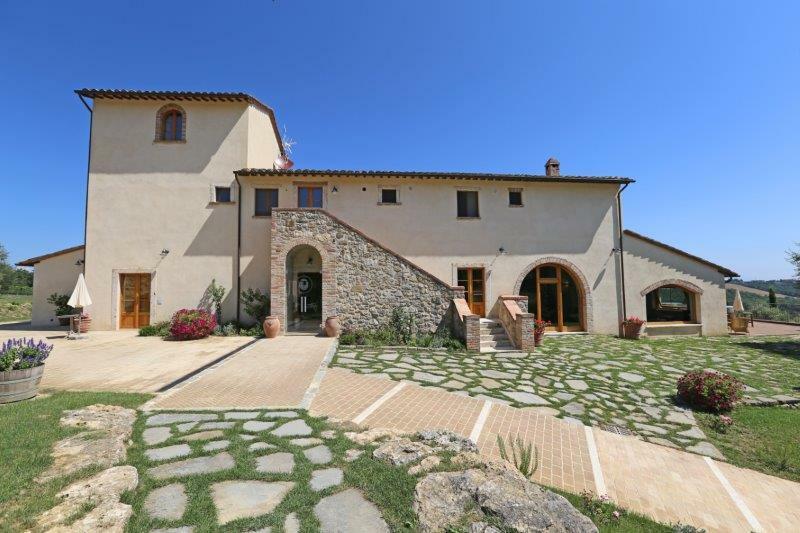 For lovers of Tuscan wine, this is a must see, investment opportunity. Excellent wine production. 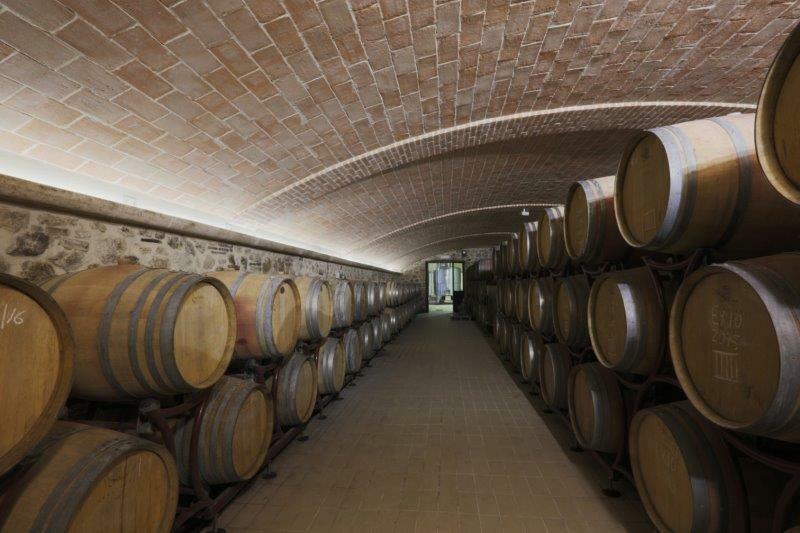 1,800sqm new cantina designed to handle production of nearly 250,000 bottles per annum. 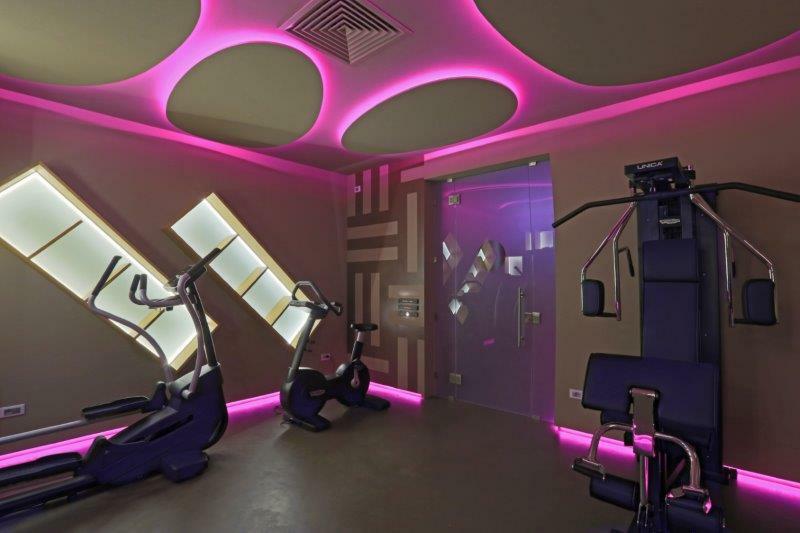 Luxury villa with wellness centre. Extremely convenient location. Stunning Tuscan views. 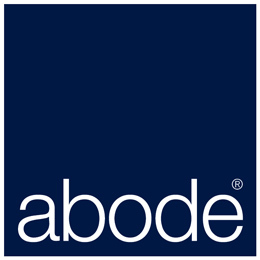 Further buildings to develop on the estate. Truffle woods. 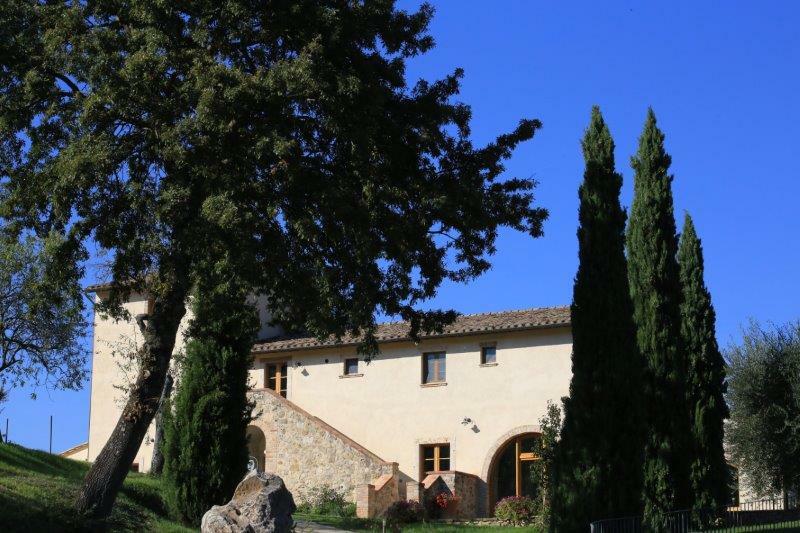 A spectacular wine estate set close to Sarteano in Tuscany. 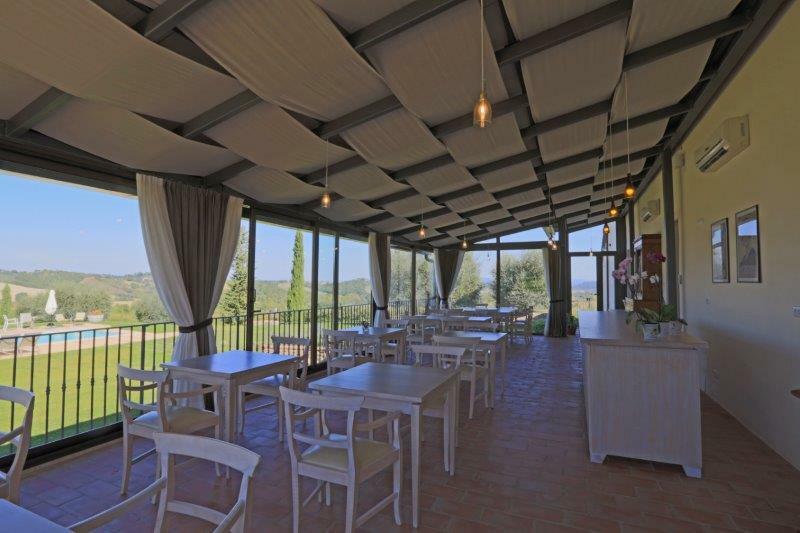 A wide range of red and white wines are produced in the modern cantina including Chianti DOCG, a 100% Syrah sparkling rose wine to the Pugnitello - a rare red wine produced from a re-instated, heritage, Tuscan grape. 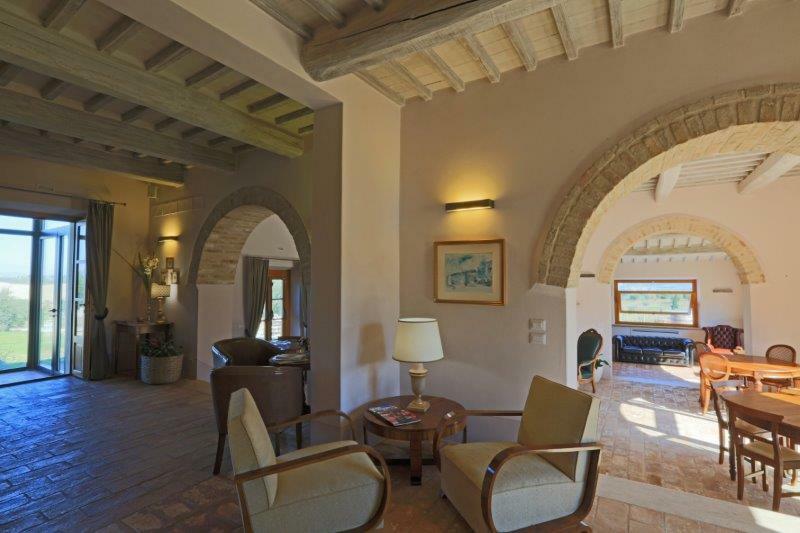 The beautiful 125 hectare estate centres around a large and luxuriously restored villa, which functions as a small boutique hotel of 8 suites, and an adjacent building containing a further 5 suites. It is perfectly arranged as a sumptuous private home with all the luxuries one would expect; stunning spaces, far reaching views, lift, amazing spa, staff accommodation. 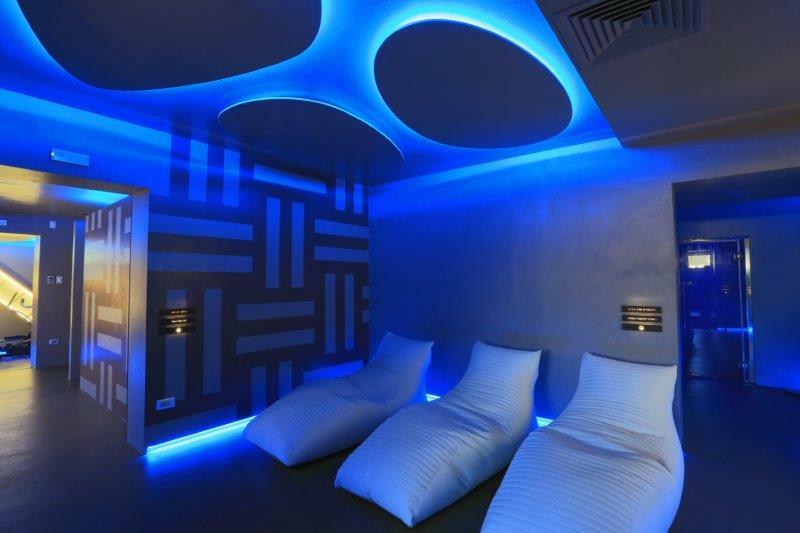 Set over four floors, the villa has an enormous, ultra-modern Wellness centre on the basement floor, complete with Turkish bath, sauna and treatment rooms. 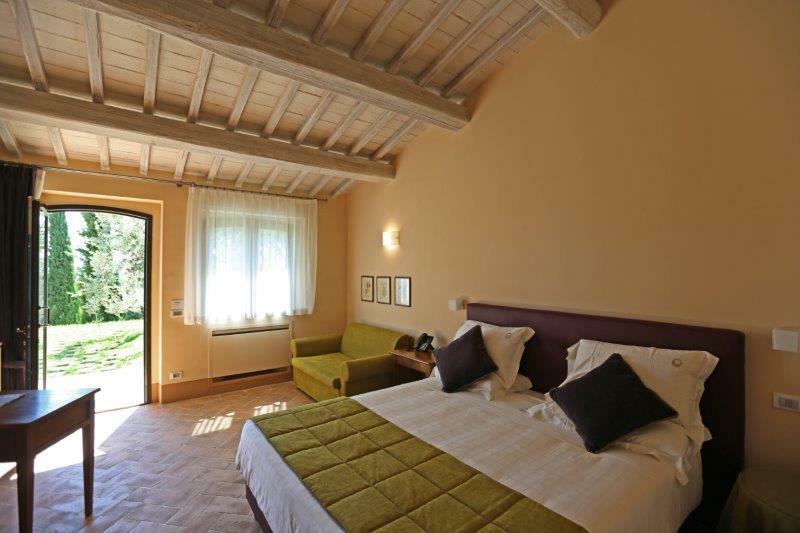 The villa is equipped with a professional catering kitchen and a conservatory style dining area, next to the swimming pool. There are large communal rooms on the ground floor. 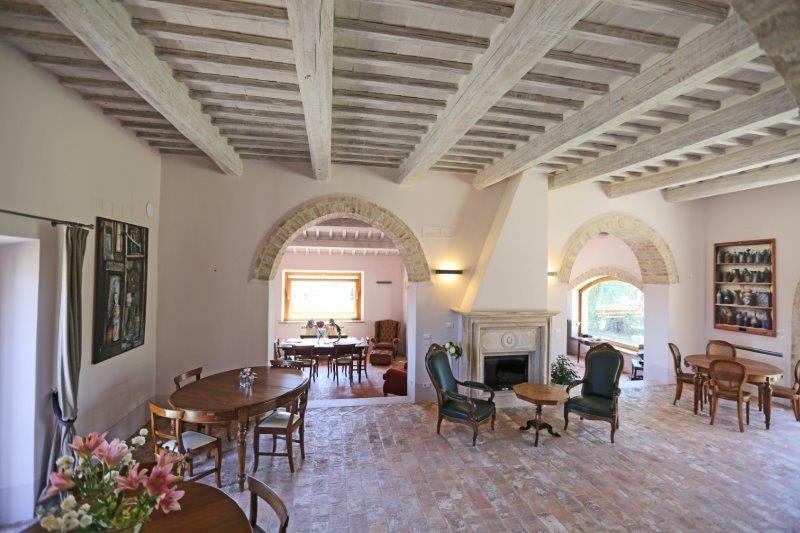 In addition to the buildings above, there are also two old farmhouses included in the estate; one is partially restored on the first floor but requires full restoration on the ground floor for a total of 550sqm, while the other requires full restoration and is 450sqm in size. 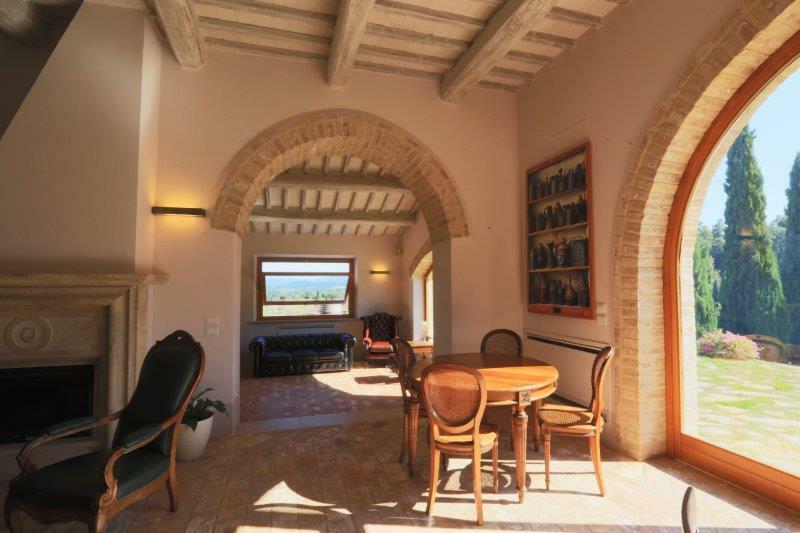 Down from the accommodation is the hub of the winemaking activity, with a 1,800sqm newly built cantina, set over two floors, with an events and tasting area as well as external terrace and kitchen. The cantina is designed to handle production of nearly 250,000 bottles per annum; current production is around 100,000 per annum. There are 25 hectares of productive vineyards, of which 22 are recently planted, high-density. 11 hectares of olive groves produce a high quality oil. There are 33 hectares of arable land and around 50 hectares of woodland. 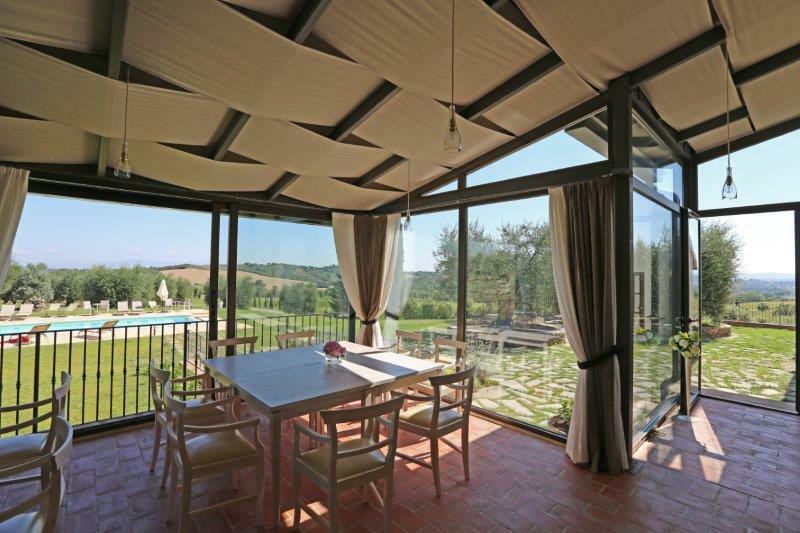 The estate lies in an unspoilt location between Sarteano and Chianciano Terme, in south eastern Tuscany. Access is very good, and the road system within the boundaries of the estate is of excellent quality. 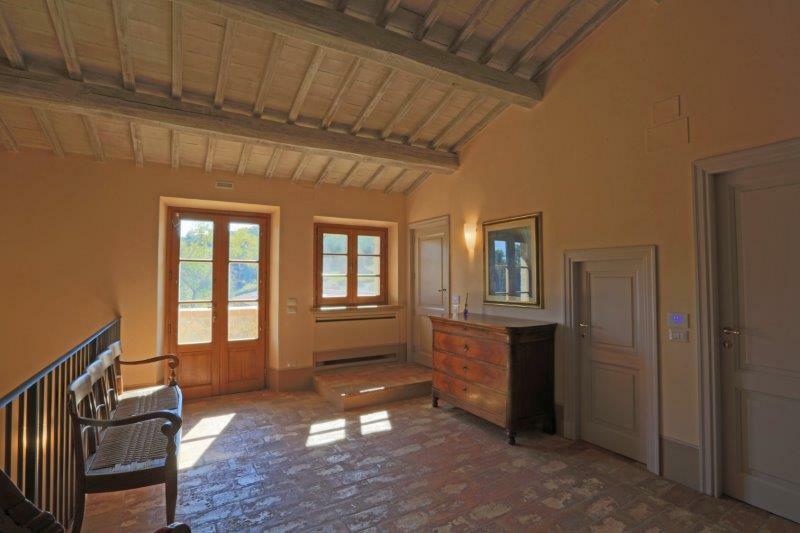 For lovers of Tuscany and Tuscan wine, this is a must see investment opportunity.